Thanks for agreeing to take the time to do this interview. *First of all tell us a little about yourself and the company. Chord electronics was born out of a design idea I had in the early nineteen eighties. I was a young electronics Engineer working for a large avionics Company. Marconi Avionics ltd. I was working in a very specialized field of aircraft electronics that demanded perfection and great attention to detail. Above all it demanded that the design must be the best it can be for its application. My area of expertise was high ultra high frequency power supplies. When I started Chord Electronics ltd I was able to draw on the advanced technologies and knowledge I had gained and the strong philosophy of Doing things the right way. Even if it costs a little more .........or even a lot more. This is fundamental to what we do at Chord we get right to the most important consideration. One could say it's the nub of the design issue and we Rob Matt and Myself are prepared to go to extraordinary lengths and costs to make a better design. From this avionics knowledge base for my first chord product I was able to apply a concept of cross linking the power supply rails together with a powerful magnetic flux. This enabled me to make my power amplifiers faster more agile and far more transparent to the music passing through them. Allowing much more harmonic detail in the music to get to the loudspeakers. This was recognised almost immediately by the BBC British Broad Casting. Who qualified the product for broadcast use. Soon other studios producers heard them and we were in many famous studios like Abbey road, Sony in New York Toshiba in Tokyo and Skywalker Ranch in California. My real interest was with the consumer market and this is where the majority of our efforts have been directed. We have been well rewarded over the years with continued growth of our business with many awards and reviews for magazines all around the globe. With this rich tradition of careful design and applauded high design achievement. I'm very lucky to have chosen this career path for myself. 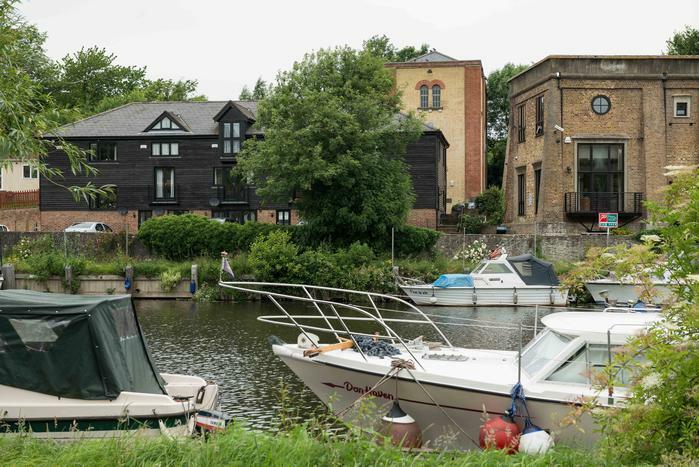 I count myself very fortunate to be able to work in the lovely peaceful environment of our beautifully restored old pumphouse the historic building nestling down by the banks of the slow moving dark green River Medway. The Medway lies deep in the heart of rural Kent. Known as the garden of England the county of Kent is famous for its strawberries, raspberries, Apples and Pears. 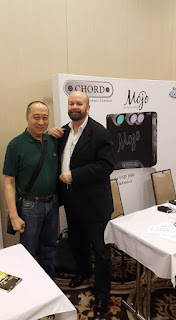 I'm truly proud of our professional and Dedicated team I have at Chord Electronics ltd I believe they have achieved a great deal and with great partners like Jonathan and great encouragement from you guys we will continue to advance the art and I look forward to many years ahead developing our products for you all. *Please tell us about your current product line up. 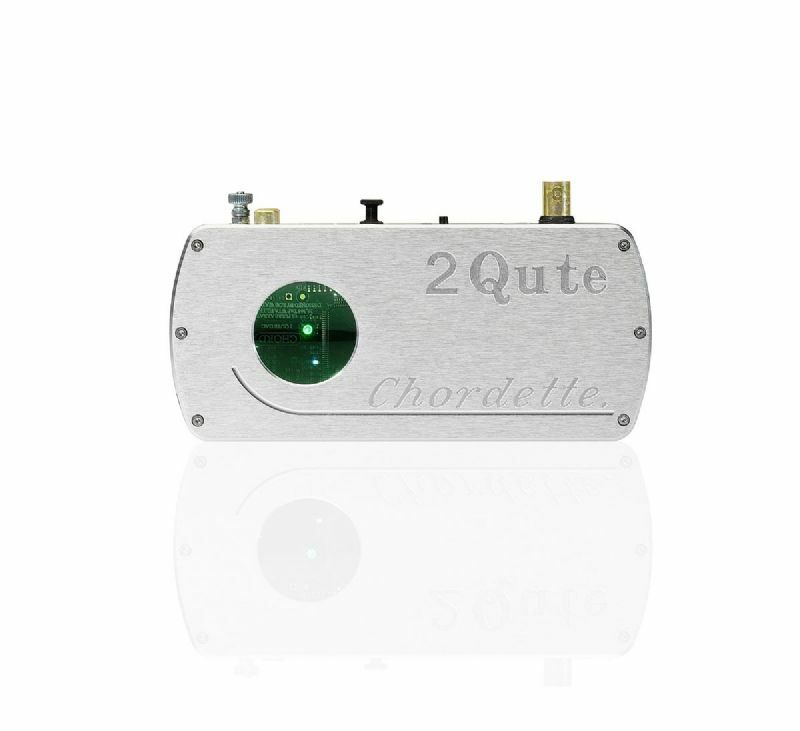 Firstly we are a high end consumer and professional audio production company so we have a huge range of products that many of which may not be of interest to your readers but I think perhaps be better to give an explanation of how Chord has arrived in the enviable position of having the range of advanced Dacs and Amps that we can offer to the market. The development story of our most advanced Dacs the like the Hugo TT and now the new Dave starts twenty four years ago when I ( John Franks ) first met Rob Watts. Fate took a hand when at an exhibition we began talking. It was at the Las Vegas CES show and surprisingly he mentioned that his parents had just moved to my home town in the UK and spookily they had moved the area where I lived and had just moved into the house I once owned. So from this coincidence or possibly was it fate !! we began our long friendship. I soon realized that Robs special expertise was advanced Dac design as even back then He was pushing at the technologies boundaries . Our first joint project began three years later . He and I started work on what was to become the chord DAC 64 at that time there were very few out board dacs and this was to be an unusual pulse array design that was constructed from small surface mounted components across a whole circuit board. When Rob Told me of his idea I was doubtful it would be a success because what he proposed would be difficult to design and it would be by its very advanced complexity very expensive . But I liked the purity of the idea and I like a challenge ! I'll explain the concept . The usual process of designing a DAC starts with an engineer choosing an industry standard silicon DAC chip from one of several manufactures such as Burr brown , Texas instruments , analogue devises or AKM the designer will then devise a circuit of other components around their choice of silicon chip.this industry part will give a working But often un inspiring audio performance. This is primarily because of the severe internal limitations of the chosen chip. Problems occur because of the microscopic features etched and diffused into the tiny square of silicon crystal .these structures are so small and they are often so closely spaced they interact with with each other and degrade the over all performance. So that gave us the firm idea of not wanting to use standard DAC chips from any of the industry makers. Because however good our added circuitry would be and what ever clever tricks we used. We could only achieve the performance that the chip would be capable of. So naturally we decided not to use industry DAC chips. So Rob started with a blank piece of paper and we asked ourselves what the fundamental design problems are to make a nearly perfect design from the ground up , but by designing our own circuitry the digital filters, control circuits everything across a whole circuit board. Using some of the most advanced digital design and surface mounted components available at that time, some fifteen years ago .Rob had decided to construct the DAC using the very latest field programable gate array logic components Spartan 3 from Xilinx. 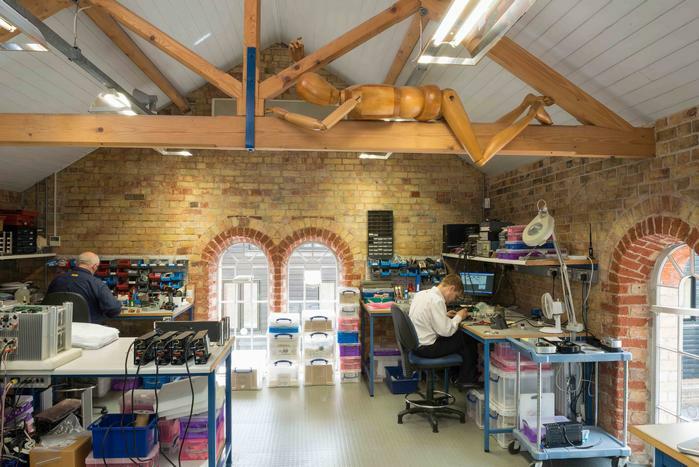 to say we were pushing technology was an understatement as we had been told by our component suppliers that the only other people using these very special parts were some engineers at British cryptology ie A bit like Q from the James Bond films. 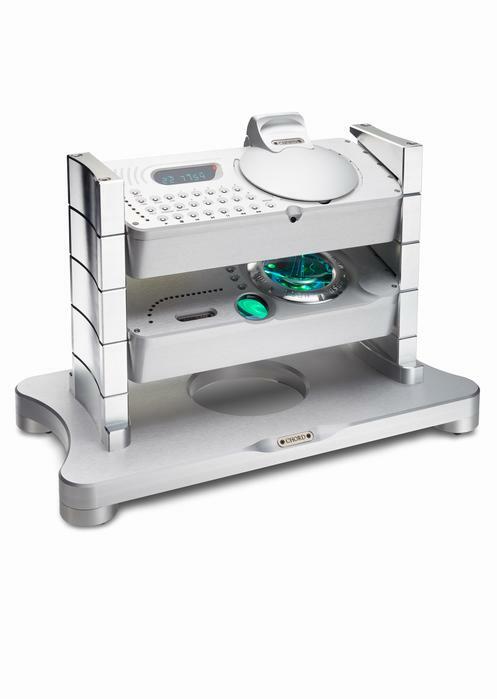 Our design was duly completed and we started to sell the now famous DAC 64 this product ran for ten years selling well over 10,000 units an amazing quantity for a 3,000 pounds high end product . Over the years the original logicgate xilinx chips chosen became more difficult to purchase so after eight years of successful production we decided to redesign our primary DAC . Rudi and John E.Franks at the Mook Headphone festival. In the intervening years electronics technology had advanced greatly mobile phones now had displays and weren't half the size of a house brick and importantly we could put a lot more digital circuitry into fewer and lower powered logic arrays we decided to take the DAC to a new level of excellence by using far more circuitry , an order of magnitude more than ten times we improved the digital filtration to give over seventeen thousand digital taps ( a typical industry standard DAC would have only around 250 or so ) and our original DAC 64 had 1024 it's a simple case of the more there are the better the design. The new design was called the QDB 76 This stands for quartered back DAC I chose this unusual name because of a feature of our pulse array DAC . Our original DAC 64's array was a strip of tiny components at the rear of the design it had it's own ground plane and power supply planes and that was that . But with the new design I split the array into four ie: I quartered it! being left up, right up, left down and right down each part with it's own power supplies and power and ground planes . Very complex to do but worth it because of the excellent performance achieved. *You have several products up and coming. Could you tell us a little about them. 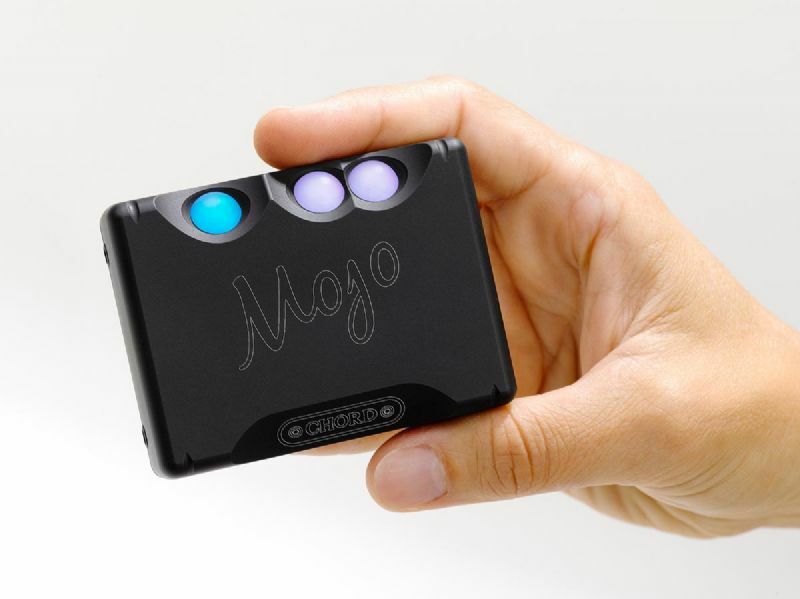 I can't talk about specific products unless They have been discussed however we have said we are working in some plug in modules for Mojo that extend its capability these developments are under way and will bare fruit later next year. There will be several of them. An SD card card reader. A WiFi DNLA streamer and and a Bluetooth unit too. 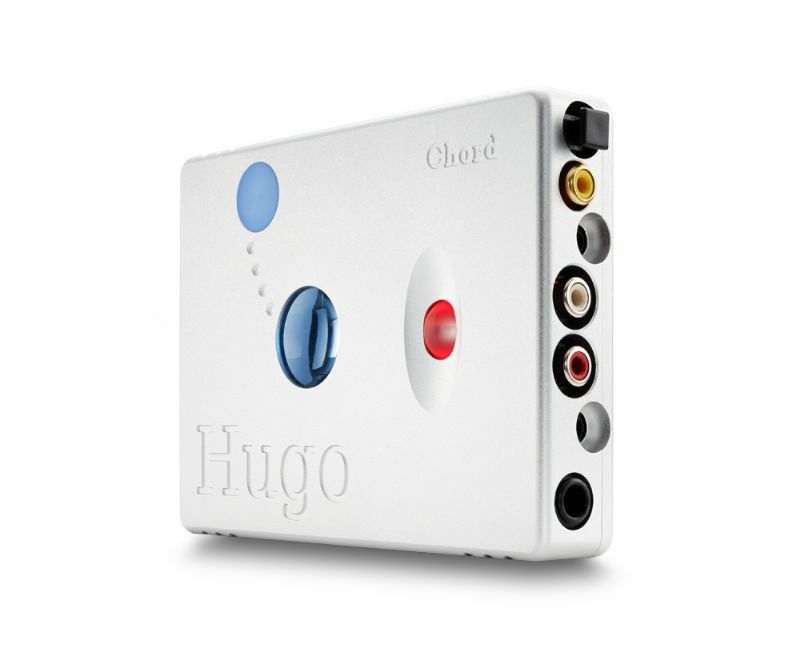 *The Hugo was the first portable DAC that made people in the portable world sit up and take notice it seemed of Chord Electronics. How did it come about to be made? Were you surprised at its reception. 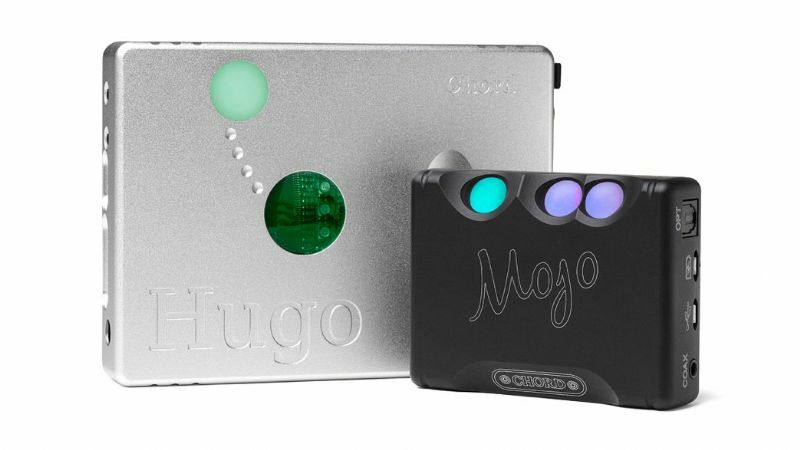 It seemed at the time that If you didn`t have a Hugo in your rig set up you were behind definitely. 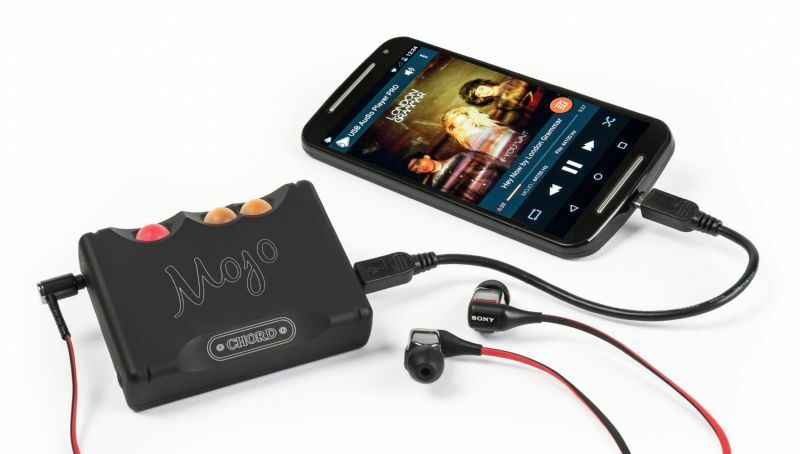 Rob and I both came up with the idea for making a portable Dac and headphone amp at around the same time. He because he wanted one for himself when he was traveling all the time to the USA and myself market driven through looking at the way in which young people especially were listening to music these days. *And now we have the Chord Mojo DAC/Amp. Many people are asking about the Chord Mojo, it is getting great reviews across the board from various audio websites and also on forums from general users. Please tell us more about the Chord Mojo. I think that it us now widely known just how good the performance of Mojo actually is we decided to let this info drip feed out to the public at large as people bought and tried Mojo for themselves rather than having us shouting it from the roof tops as we felt that we didn't want to come across as sounding a bit arrogant. We do have other non specific development projects we've mentioned before like a very high performance Analogue to digital converter. A new digital Amp of world beating performance and these are not just new units but whole totally new advanced technologies that will be for the first time brought into world in a range of projects. I got to see the release at the Chapel at the Tokyo Fujiya Avic headphone show and later heard it in store. A great piece of kit. But I will leave sound descriptions to Rudi who actually owns one. (see Rudi`s Mojo posts on Head Pie). 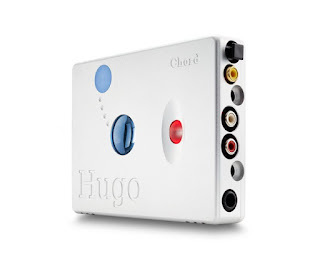 *Chord Electronics isn`t just about portable gear, they also have a large lineup of home systems. Please see more about what Chord makes on their website. Thank you again for your time Mr John E.Franks. Rhapsodio Solar IEM - Michael Amouyal. 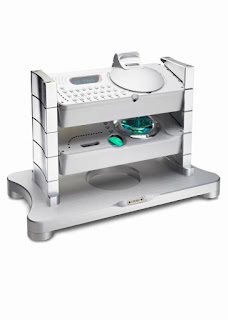 Hifiman 901S - Theodorus Chandra. First rule of Head Pie! 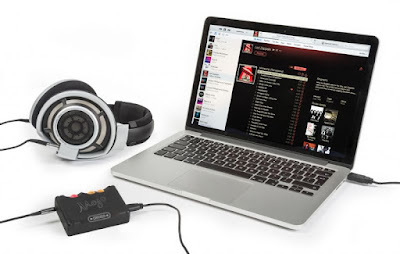 Shure SHA900 DAC Amp @ Mook Headphone festival.